Our Raffle Quilts | Eastwood Patchwork Quilters Inc.
We take our Exhibition as an opportunity to raise funds for a charity which gets little or no government funding. This year it is The Special Olympics, a worldwide movement that inspires children and adults people with an intellectual disability to reach their personal best through regular (weekly) sport and competition. Giving them opportunities not only to develop physical fitness, but also demonstrate courage, experience joy and participate in a sharing of gifts, skills and friendships with their families, coaches and other Special Olympic athletes and the broader community. 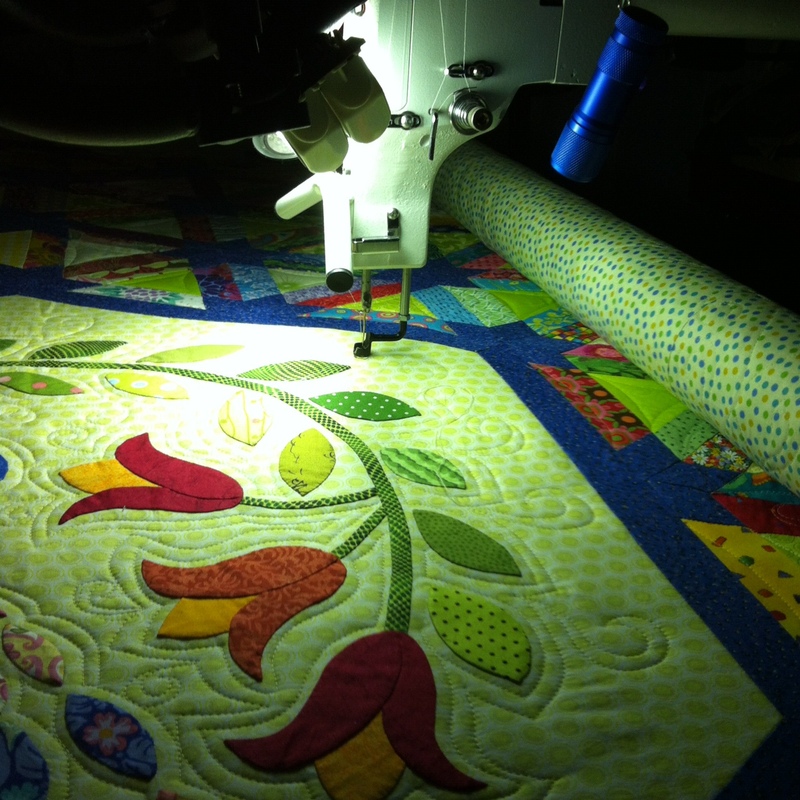 To aid the fundraising we have made 2 raffle quilts with the Canyon Star block. Each member was asked to make at least 5 blocks and were given blue fabric for the stars and a mix of green fabrics for the centre triangles. The ladies then added 3 different fabrics to complete each block. They are both stunning with the 1st prize quilt having a magnificent bird appliquéd in the centre. 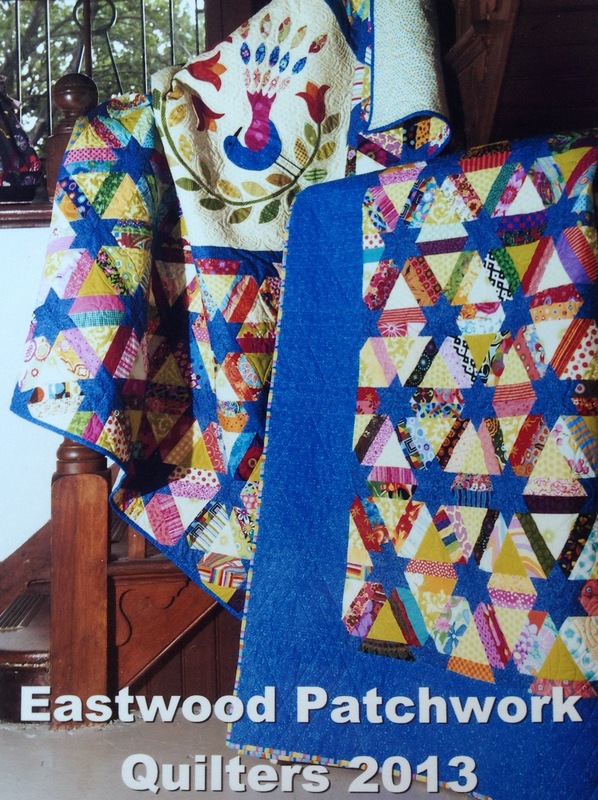 This entry was posted in charity, Eastwood, epq, exhibition, patchwork, quilting and tagged Brush Farm, Eastwood, EPQ, exhibition, patchwork, quilting, quilting group, raffle, stitching by eastwoodpatchworkquilters. Bookmark the permalink.